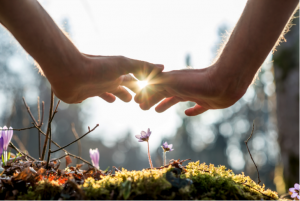 Energy healing is any method where high vibrational frequencies are passed on to a person either as a hands-on approach, through crystals or through a distance. A person who is a channel to such energies can pass these frequencies to self or others. In the field of energy medicine, it’s believed that a ‘dis-ease’ is a result of ‘dis-balance’ in energy flow in our body. Carrying thoughts, beliefs, point of views that are toxic, of lower frequencies for eg. thoughts around helplessness, guilt, hate, anger etc. are the reasons for the disturbance in our energy field. 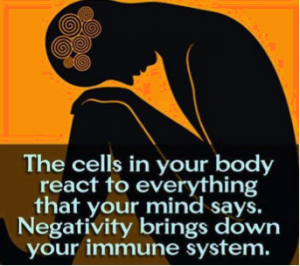 All these low frequency thoughts, beliefs and point of views are very much stored in our body. Therefore wherever we go we carry more or less same state of mind with us. For eg. If a person is suffering from depression no matter where they are- at home, out in a mall or movie theatre, they would still carry depressed thoughts around them. It’s because we carry these frequencies in our body. So our body becomes the key to help us release these toxic energies. 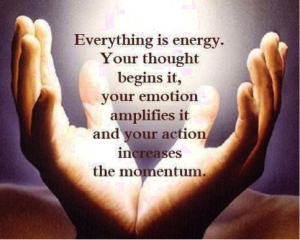 Any energy healing method used is going to work on our thoughts, emotions, point of view, and belief systems. Energy is an intuitive field and once administered to a person, the energy identifies the issue, its location, how much is required in a location and flows accordingly. Since all a person is doing is becoming a channel to let energy flow and do its task on the person receiving it, it’s one of the easy, and amazing methods to heal. 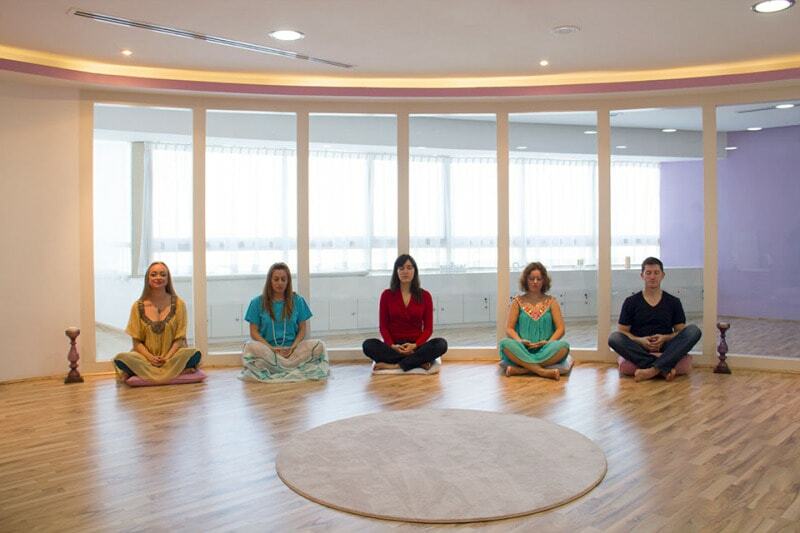 There are end number of energy healing methods. I am listing a few popular ones. The ones not listed are probably not known by me a lot but I still have deep faith in the whole area of energy medicine. Hands on passing of energy. The channel attains an attunement from a Reiki master who in turn would be able to give reiki energy to self or others. 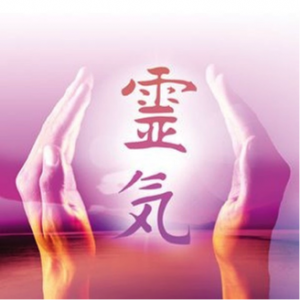 Reiki if translated in English would mean life force. Its Prana in Hindi, Qi or Chi in Chinese. 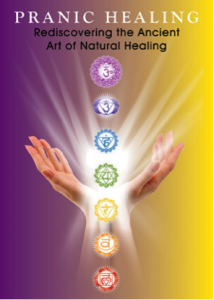 Reiki is an intuitive energy which would be given to a person’s major and minor chakras/ energy centres in the body. A total of 26 points in the body are covered in a classic reiki session. The energy feels gentle and nurturing. It works on removing emotional, spiritual blocks and cleansing and energising a persons energy field. People report major changes in life events after continued reception of reiki. Other benefits include instant pain management, energising, chakra balancing, stress relief, releasing toxin energy. 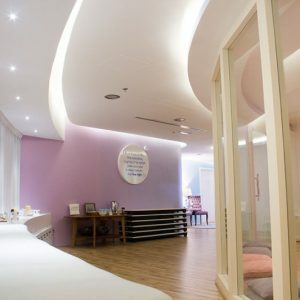 Many hospitals in Europe are even opening up to keep reiki healers to work on cancer patients as the gentle life force energy is reported to melt cancer cells in the body, apart from providing calmness and pain relief to cancer patients. 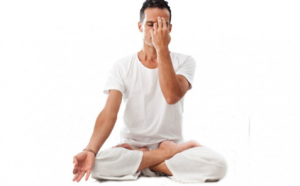 Benefits of reiki is immense and its best to experience the method hands on. You can either receive reiki for 21 days straight for fast and major life changes or you can take it once a week to help keep your energy centre balanced and your energy field free of toxins. 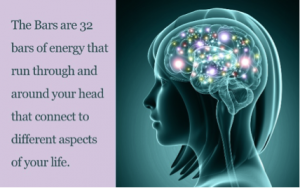 Gentle touch on 32 energy meridians on your head ensures at the least you get a good massage or at the best your entire life changes. Access bars is a way to subconsciously and consciously release limiting beliefs, toxins and blockages that have probably become a part of our dna structure and cellular memories. 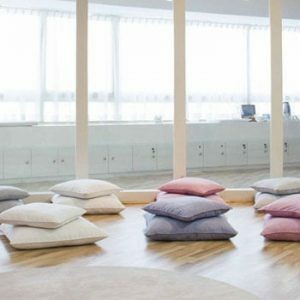 By getting your bars run in this hour based session you can expect to experience calmness, tiredness( because of massive toxin releases), as if there’s more space to think in your mind. Regular running of bars can help you open up to receive better in life- receive more money, better health, love, joy etc. It opens a person to receive better thereby improving quality of your life. Pranic healing is based on the fundamental principles that the body is a self-repairing living entity that possesses the ability to heal itself and that the healing process is supported by initiating this life force energy which is easily available from the sun, air and ground. Angels are high vibrational energy beings who are free of ego and judgements. 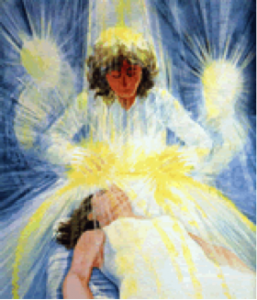 In a classic angel healing session we would do card readings, cord cuttings, protection, shielding of energy and whatever healing is required based on the guidance the card gives us. It is a very soothing, nurturing experience that gently guides us on our life path. This is a modality from Access Consciousness. There are many types of body processes and based on a person’s energy the therapist will administer the ones which are most relevant to their situation. It heals aches & pains, releases stuck energies, induce deep healing and activate some of the body’s own powerful healing mechanism. 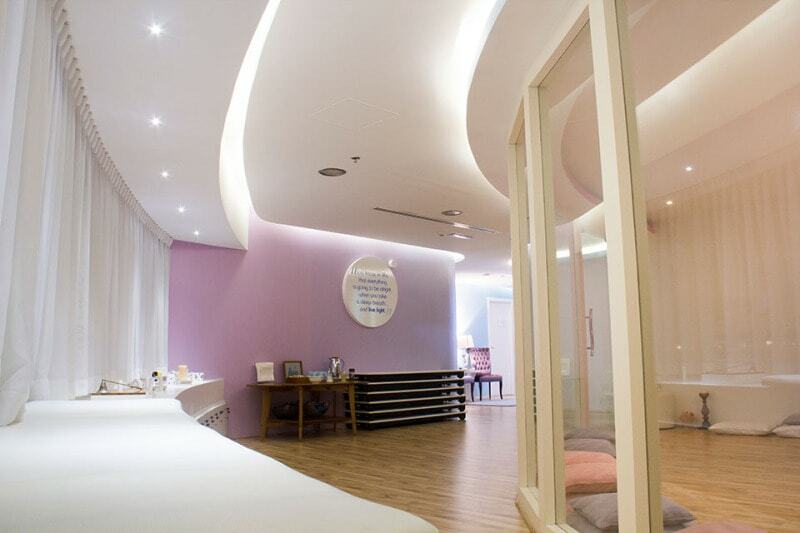 There are processes for changing your way of life, for energetic facelift, vision correction etc. On the whole, it’s a powerful modality which is simple but amazing. Recognized & Supported By Science, Reconnective Healing is a return to an optimal state of balance. 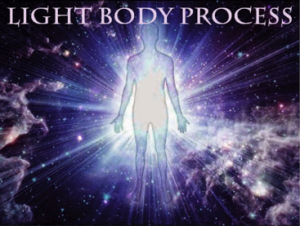 It is the result of interacting with the fully comprehensive Reconnective Healing spectrum of frequencies that consists of energy, light and information. Stanford Professor Emeritus Dr. William Tiller says that when information carried through the Reconnective Healing Frequencies is introduced, it creates coherence and order. In other words, greater harmony and balance within us. 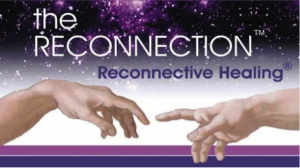 The Reconnection is an accelerated exchange of the energy, light and information found in the Reconnective Healing Frequencies™. It is a focused formation to connect three systems: the ley lines of our planet, the meridian lines of the human body and the universal energy grid. The Reconnection is a once-in-a-lifetime experience that ties us back into a timeless system of intelligence.